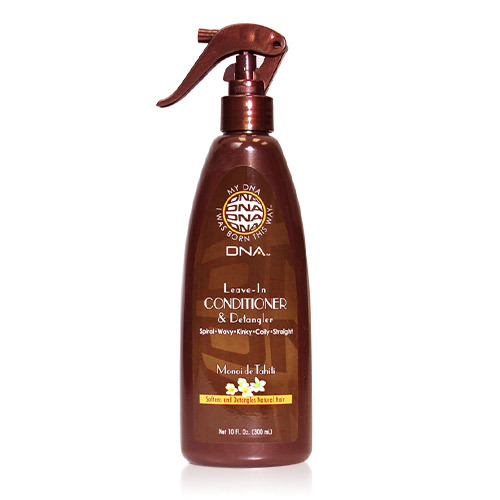 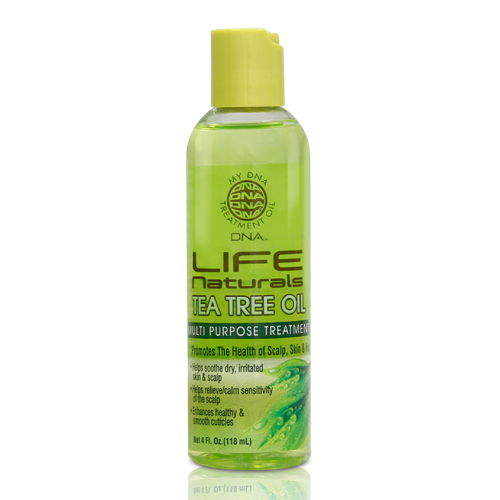 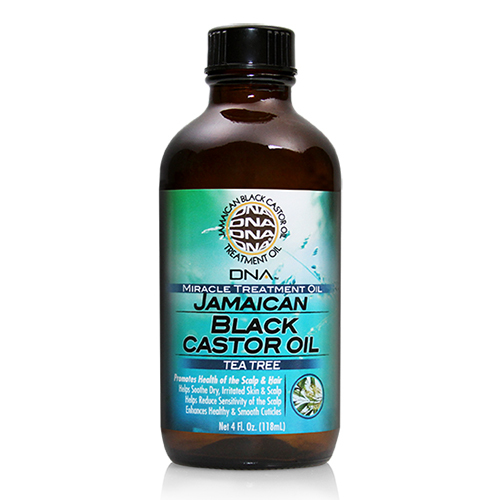 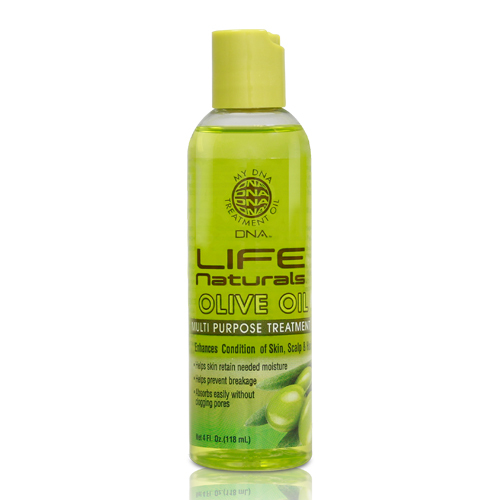 My DNA Jamaican Black Castor Oil - Tea Tree 4oz (118ml) &nb..
MY DNA LEAVE-IN CONDITIONER & DETANGLER (10 OZ) MY DNA Leave-In Conditioner & Detangler is..
MY DNA LIFE NATURALS ARGAN OIL(4OZ) Moisturizes Skin, Scalp & Hair Strands• Helps promote a..
MY DNA LIFE NATURALS COCONUT OIL (4OZ) Promotes Stronger, Shinier & Healthier Hair• Promotes s..
MY DNA LIFE NATURALS JOJOBA OIL (4OZ) • Provides all-day moisturizing for skin, scalp & hair•..
MY DNA LIFE NATURALS LAVENDER OIL (4OZ) Aromatherapy/ At Home Spa Experience• Remedy for Minor Ac..
MY DNA LIFE NATURALS MONOI OIL (4OZ) Moisturizes Dry Skin, Scalp and Nails• Adds Sheen, controls ..
My DNA Life Naturals Olive Oil (4OZ) Enhances Condition of Skin, Scalp & Hair• Helps skin ..
MY DNA LIFE NATURALS PEPPERMINT OIL (4OZ) Promotes Healthier Hair and Nails• Helps relieve irrita..
MY DNA LIFE NATURALS SHEA BUTTER (4OZ) Moisturizes, Nourishes Skin, Scalp & Hair• shines, con..
MY DNA LIFE NATURALS TEA TREE OIL (4OZ) Promotes the Health of Scalp, Skin & Hair• Helps so..
MY DNA Moisturizing Hair Butter 8 Oz. 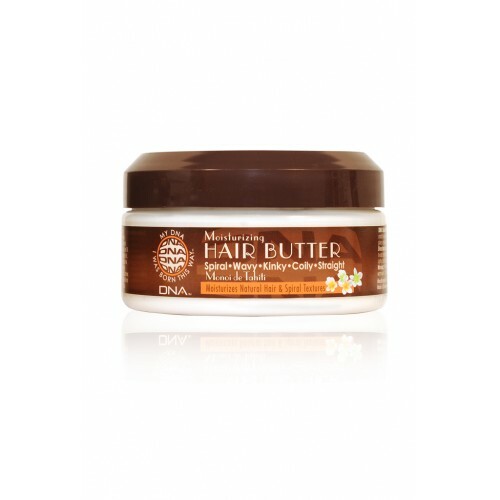 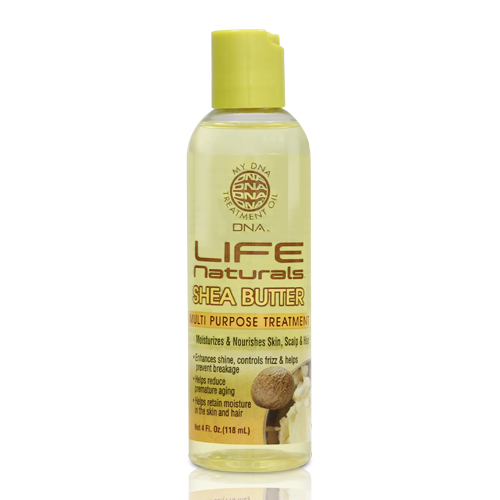 (227 g) MY DNA Moisturizing Hair Butter provide..
MY DNA Serum 2 FL. Oz. 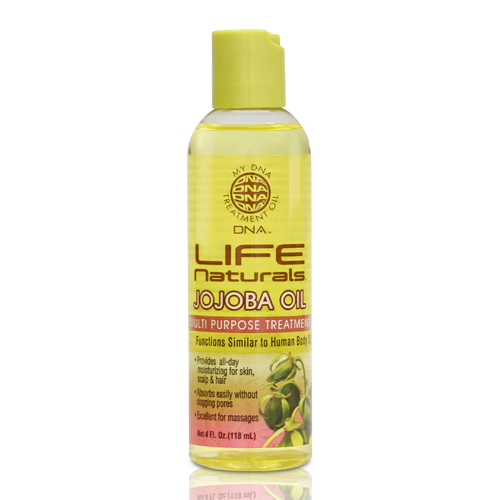 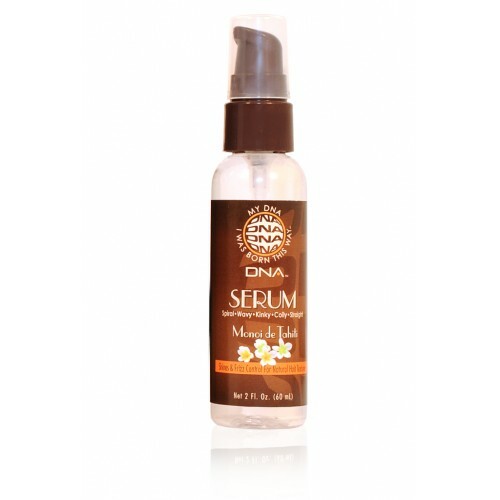 (60 ml) MY DNA Serum is a unique blend of Shea Butter and Monoi de Tahit..
MY DNA Sulfate Free Shampoo 8 Fl. 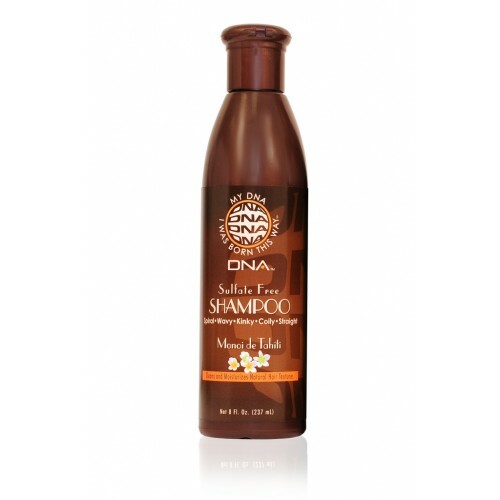 Oz (237 ml) MY DNA Sulfate Free Shampoo is a moisturizing cle.. 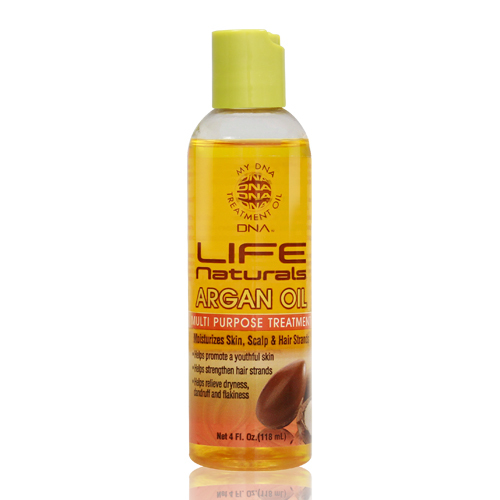 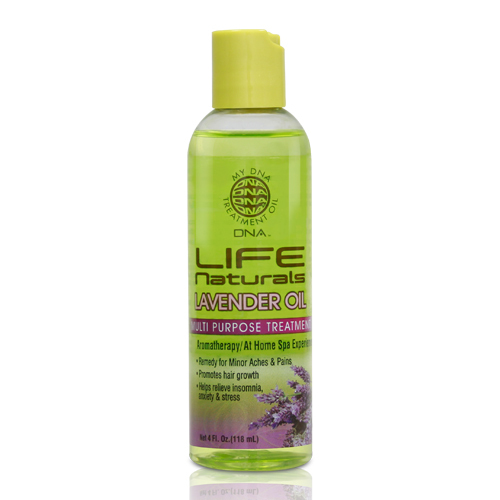 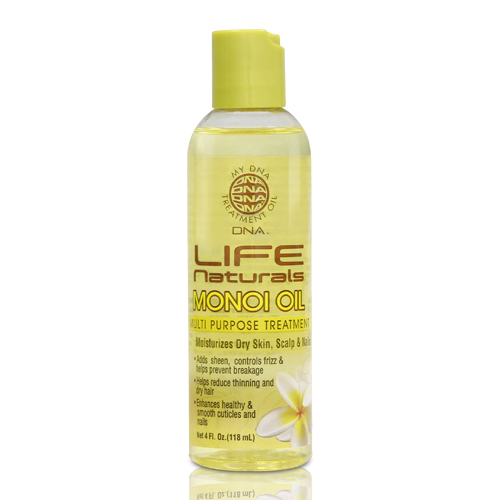 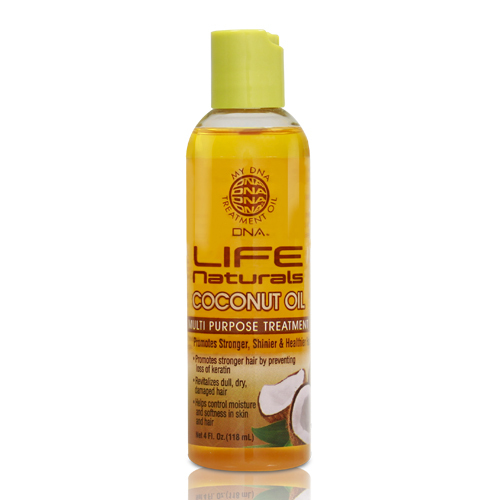 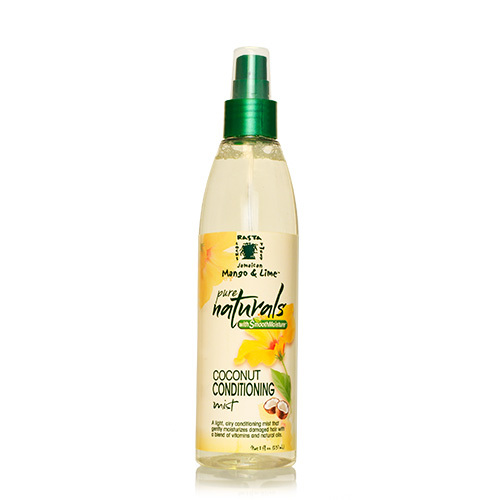 Pure Naturals with Smooth Moisture Coconut Conditioning Mist 8oz This light, airy Condition..